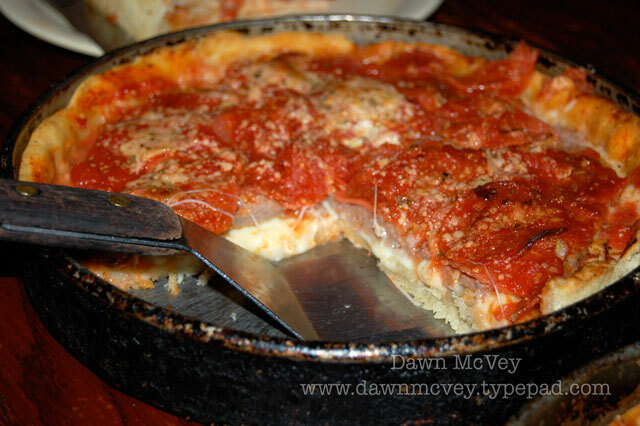 Of all the deep dish in Chicago, Lou Malnati's is our favorite. And really, if we're honest, we love their thin crust pepperoni even more! DELISH!